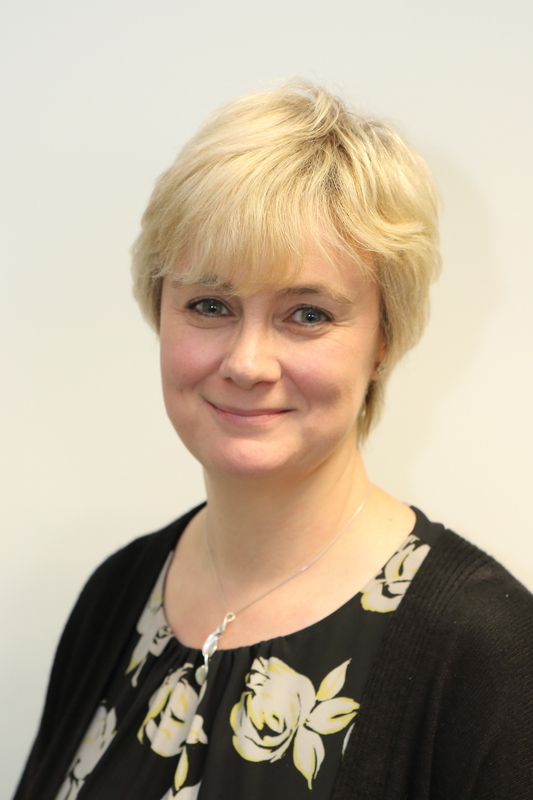 FLI Water has appointed a new Finance Manager, Denise Piper, to the business. Denise has an extensive background working with SME businesses and as Finance Manager she understands the challenges facing a developing business. She will take on the responsibility for FLI Water’s accounting. Her new role will incorporate developing the management accounts, interrogating the financial data to support management decisions, providing advice to the management team on operational finances and planning, as well as internal and external financial reporting. Denise has spent the last 16 years as Financial Controller of Warden Plastics Ltd, a plastics manufacturer in Luton. Warden provides extruded and injection moulded plastic product within a range of sectors, including the wastewater treatment industry, where the business developed its own biomedia tooling and media. While there, Denise developed the overall accounting and management reporting systems, and as part-owner of the business took a major role in strategic planning for the company. This included managerial involvement within the day-to-day operations of the factory. FLI Water, a division of the FLI Group of companies, is based in Bedfordshire, England, but it also has an operational office in Waterford in southeast Ireland. For further information on FLI Water contact Duncan Wildgoose, Business Development Director at FLI Water Limited on Tel: 01234 852900 or email duncan.wildgoose@fliwater.com.